News that the US company SpaceX successfully launched its Dragon space capsule, which is now on course for a test rendezvous with the ISS International Space Station makes us smile. And of course, it opens the door to the model-making wish-list. 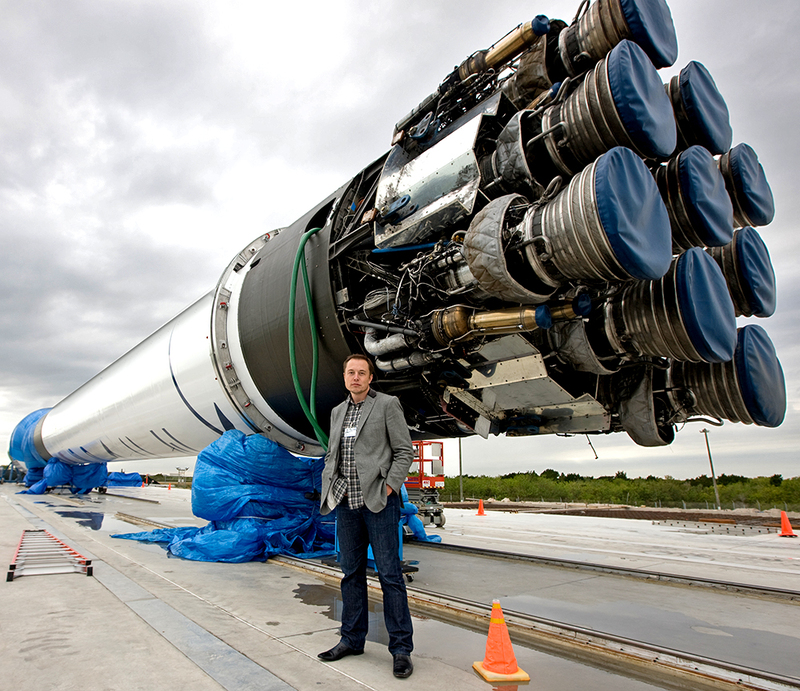 Elon Musk of SpaceX with the Falcon 9 launcher that carried Dragon to orbit. 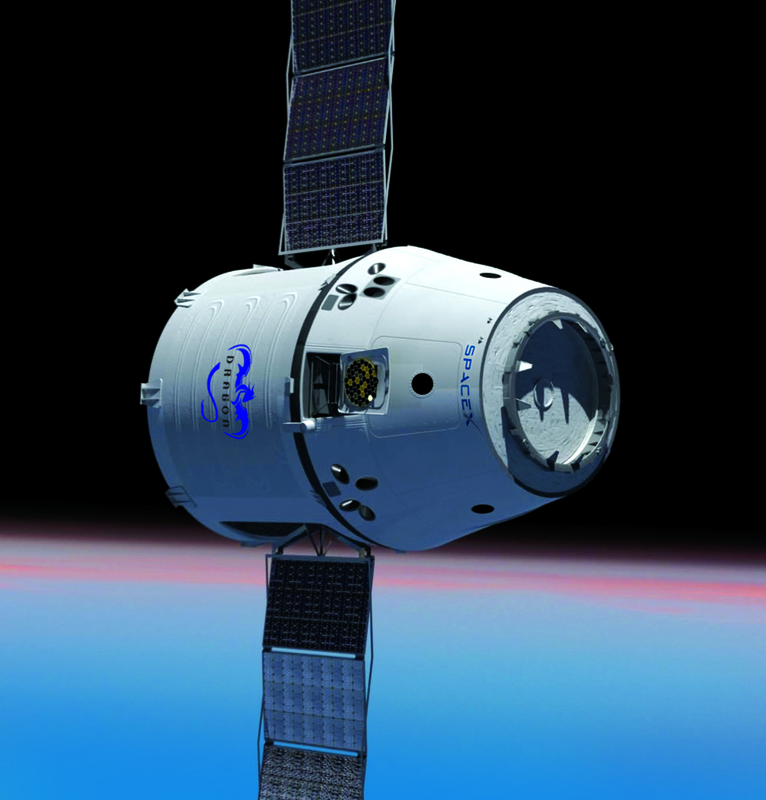 We’re waiting for an injection kit of the Dragon capsule, or even a ready-built will do. Both preferably in two scales: 1:72 and 1:48. The smaller scale can include the Falcon 9 booster, the bigger one with detailed inside features - in both cargo and future crewed versions please, complete with a lineup of seven scale astronauts, in seated positions and a standing set too. There's more - let's be honest and say we’d also like to see a superdetail 1:24 cutaway kit. Come on, Revell - or more logically kit-maker Dragon, as the real thing’s your namesake. 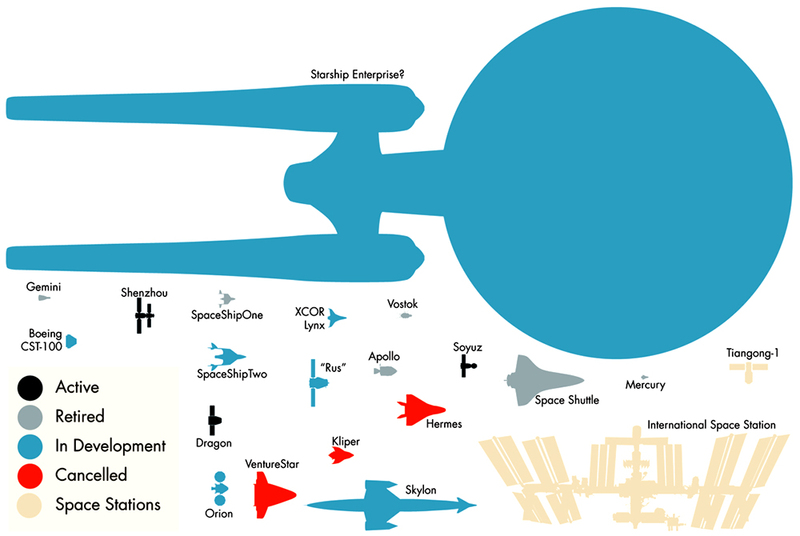 Wish list over, we think these scale comparisons are absolutely fascinating, especially the one (above) that includes the Federation Starship Enterprise. Oh yes, and there's the Skylon, an ongoing UK project that's based not too far from the newly-relocated SMN Towers. 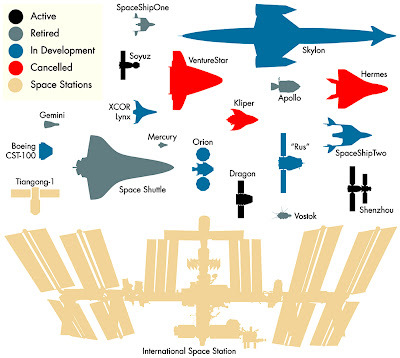 Excellent graphics here, courtesy astrochemist Markus Hammonds, link below. Meantime, the Dragon capsule (below) has its electricity-generating solar panels spread, and is slowly overhauling the ISS, with close encounter scheduled for May 24. If all goes well with test manoeuvres, Dragon will be captured by the Space Station’s robotic arm, and brought in for docking - then the ISS crew will be able to unload half a tonne of cargo onboard the Dragon. Two weeks after that, Dragon will detach, targeting a parachute splashdown in the Pacific Ocean. 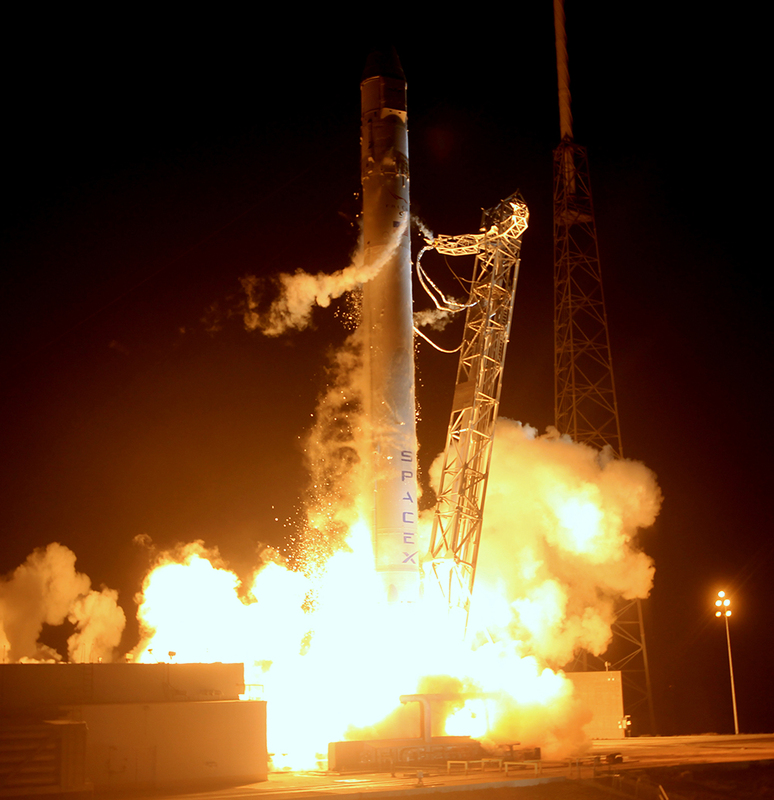 More on SpaceX and Dragon here.